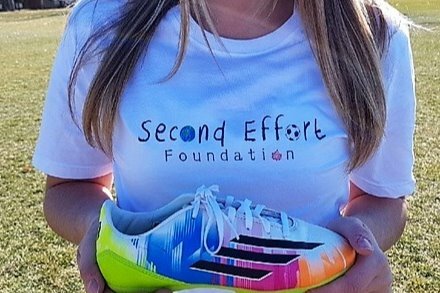 Second Effort Foundation is a non-profit organization based in Calgary, Alberta, Canada that collects and redistributes new and gently used soccer gear to children around the world. 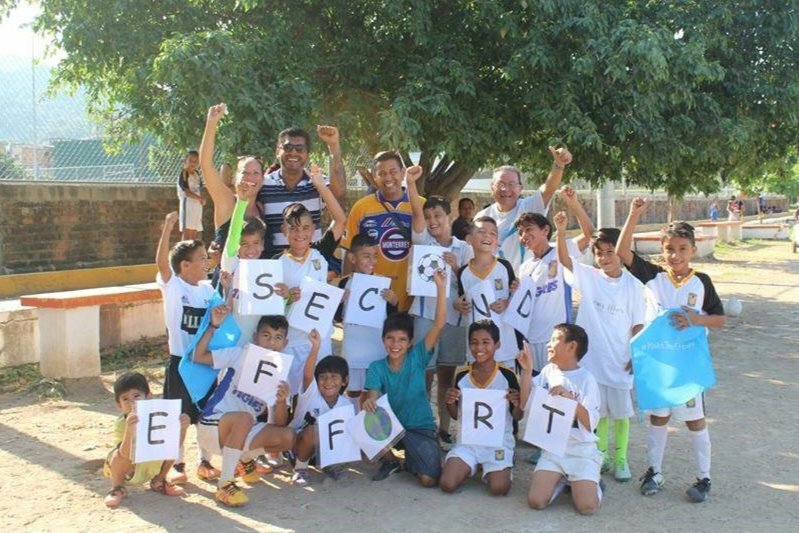 Our mission is to unite the global soccer community by providing young underprivileged players with quality equipment, so they can continue to play and grow with confidence. Donations help us subsidize the cost of shipping equipment to remote locations across the globe. We work with individuals, teams, clubs, associations, and other non-profits to find players to support. We've already supported players in Mexico and Guatemala, and are hoping to send equipment in the near future to India, Nepal, Kenya, Ghana, Uganda, and Thailand. Shipments cost roughly $200 CAN each. Check out our website and follow us on social media to see what we're doing and where we're going next!! First shipment to a team from Infonavit, Mexico.